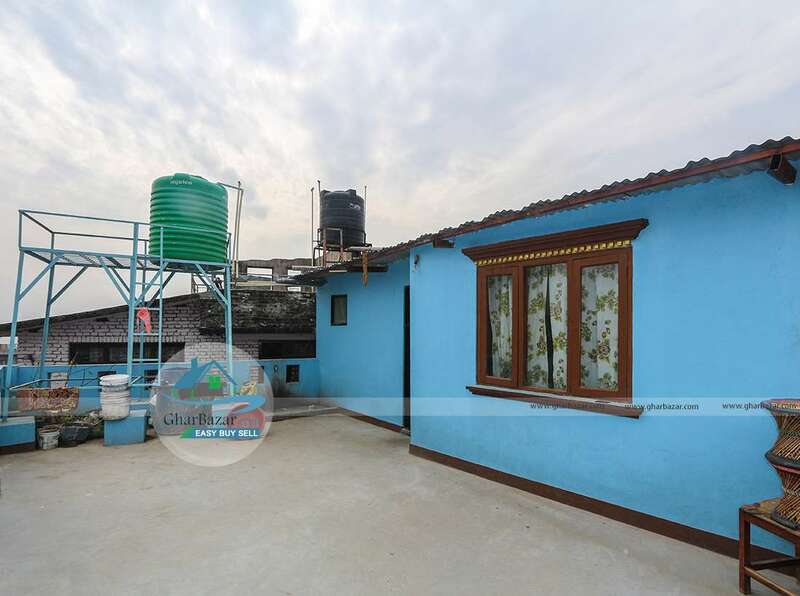 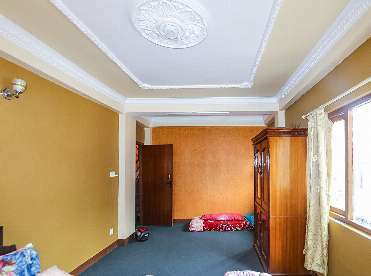 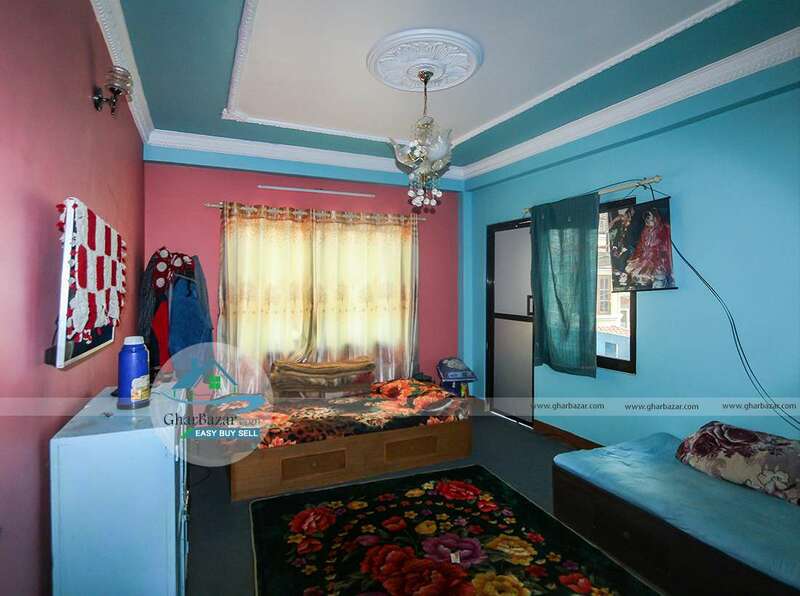 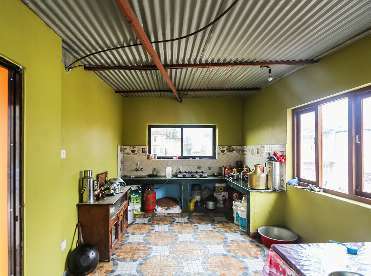 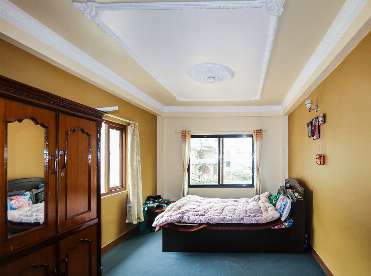 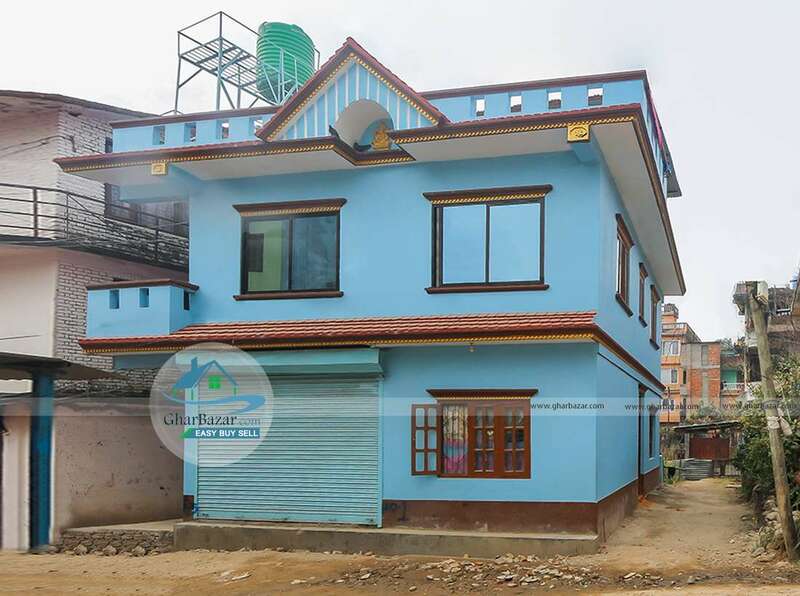 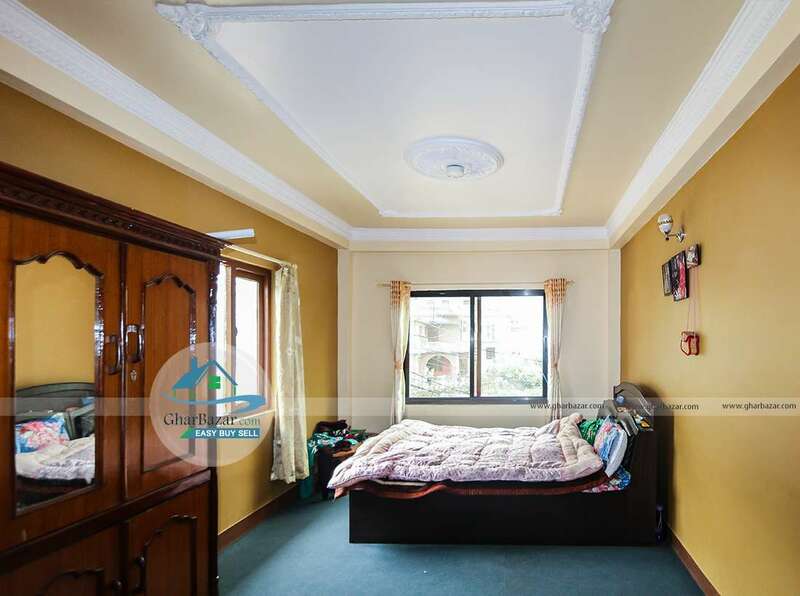 This house is earthquake resistant, built after 2072 earthquake, facing East-North, located at peaceful residential area, Budhanilkantha, Kathmandu. 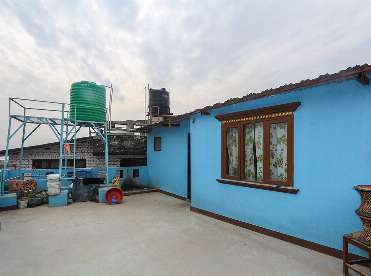 It is 300 meter east from Budhanilkantha temple and has 20 feet access. 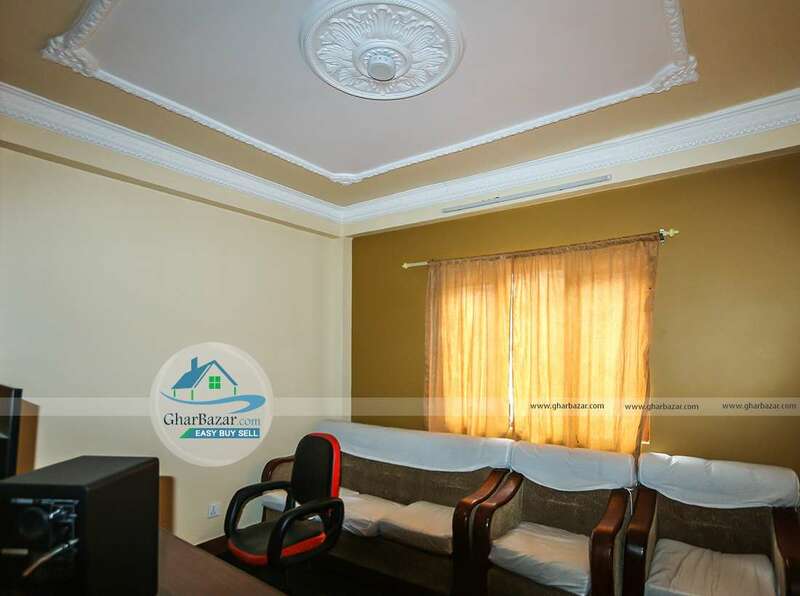 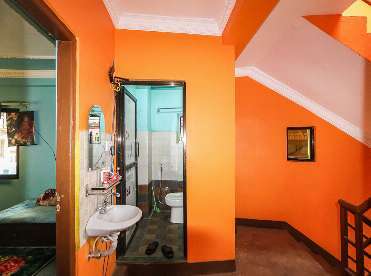 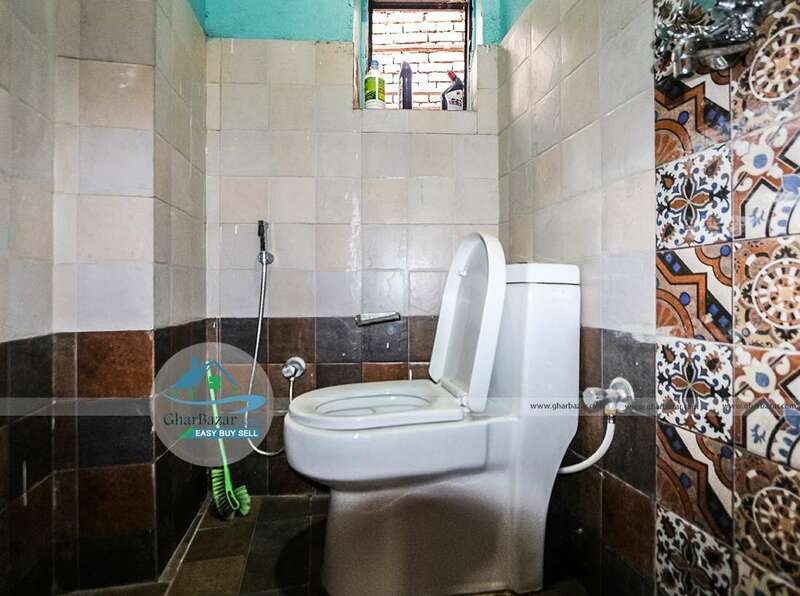 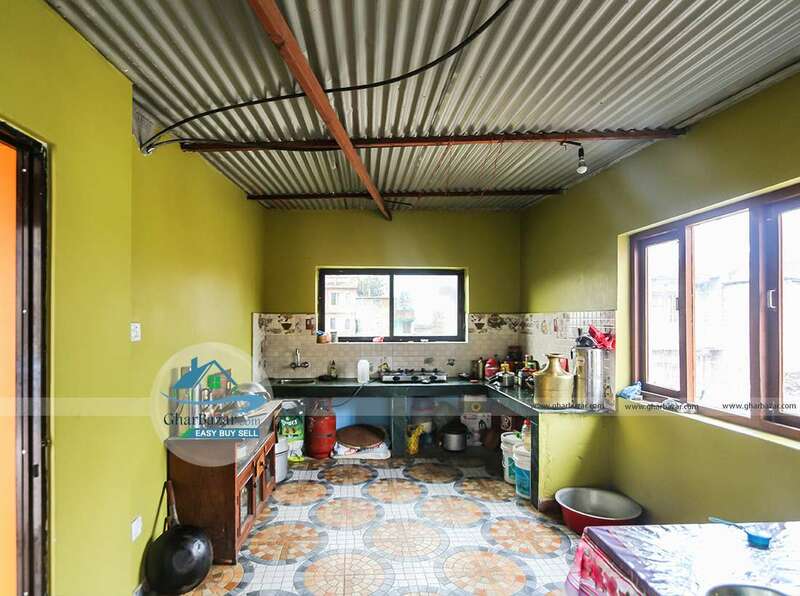 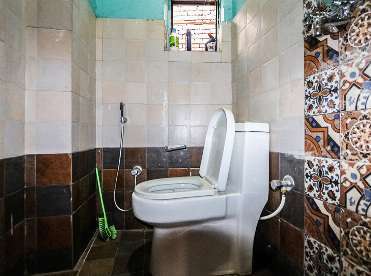 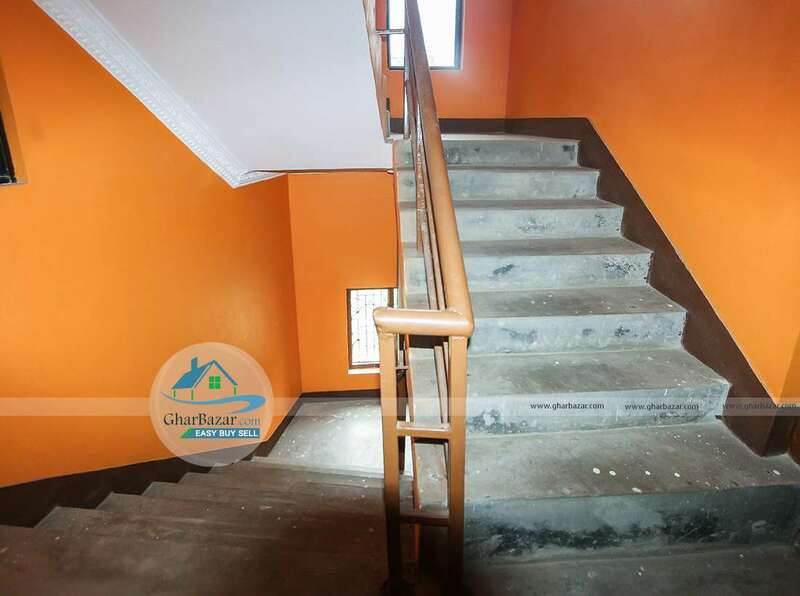 This property has 3 anna land and 2.5 storied house with 1 shutter, 1 hall, 5 bedrooms, 1 kitchen, 2 bathrooms and 1 shower bath. 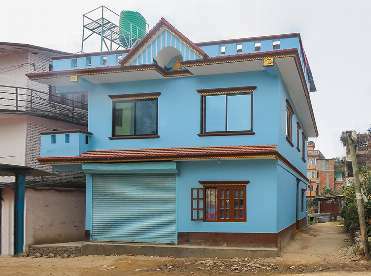 It has 2/3 bikes parking space in backside and shutter can be used for car parking. 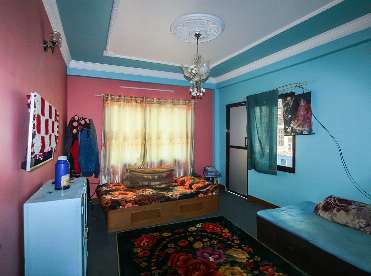 The property selling price is 1 crore 42 lakh.